Crime Scene Set. Perfect for your little forensic scientist or police officer. 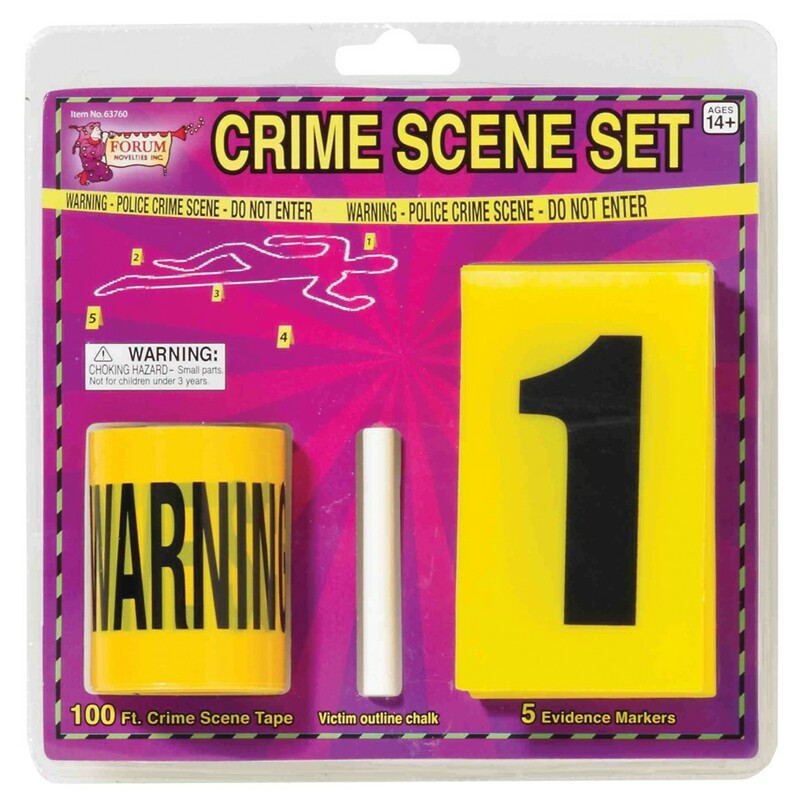 Kit contains 100 feet of crime scene tape, one stick of victim outline chalk, and 5 evidence markers.